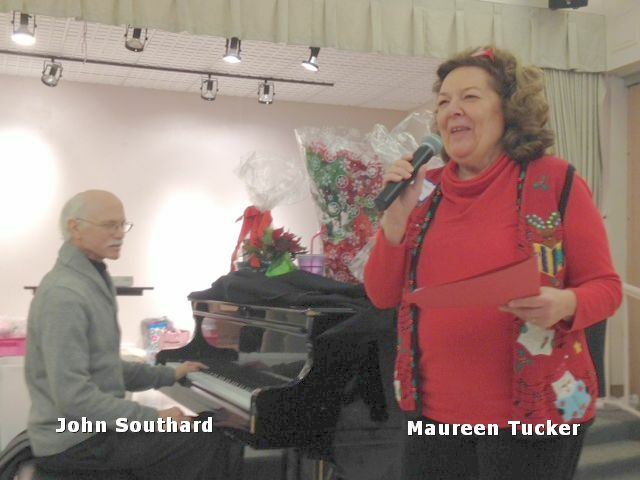 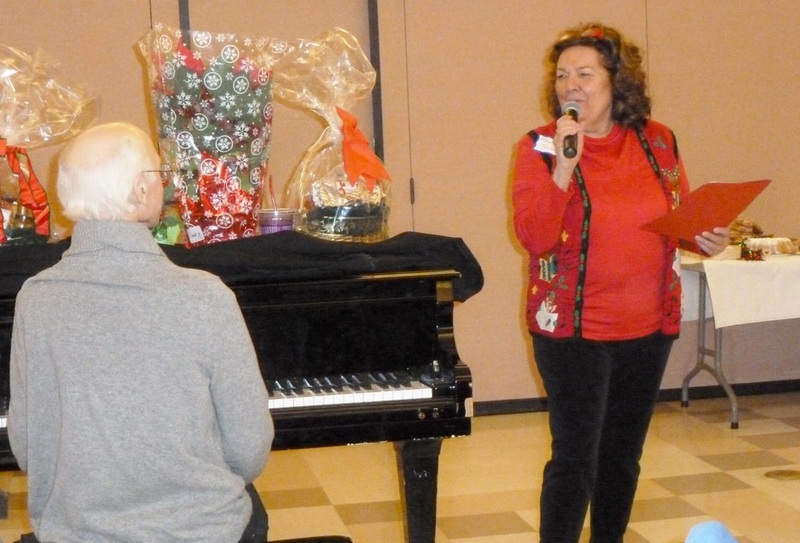 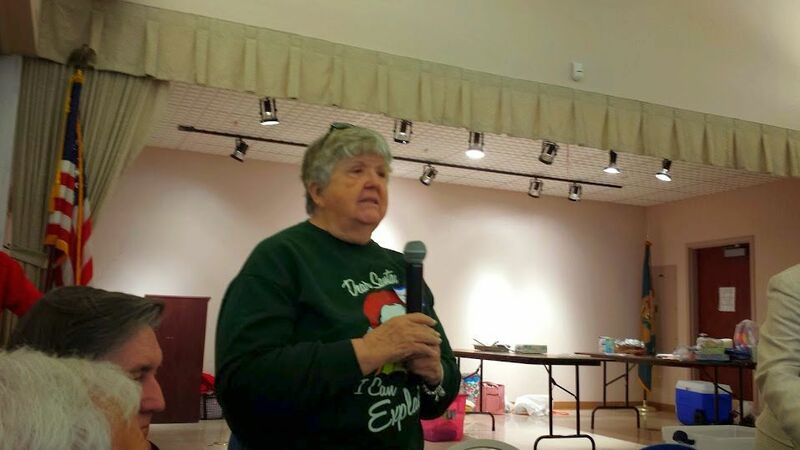 Club member, Maureen Tucker, wrote and sang this song to the tune of Rudolph, the Red-Nosed Reindeer at our Winter Social. 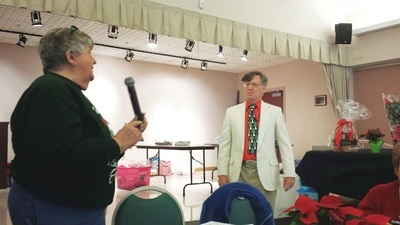 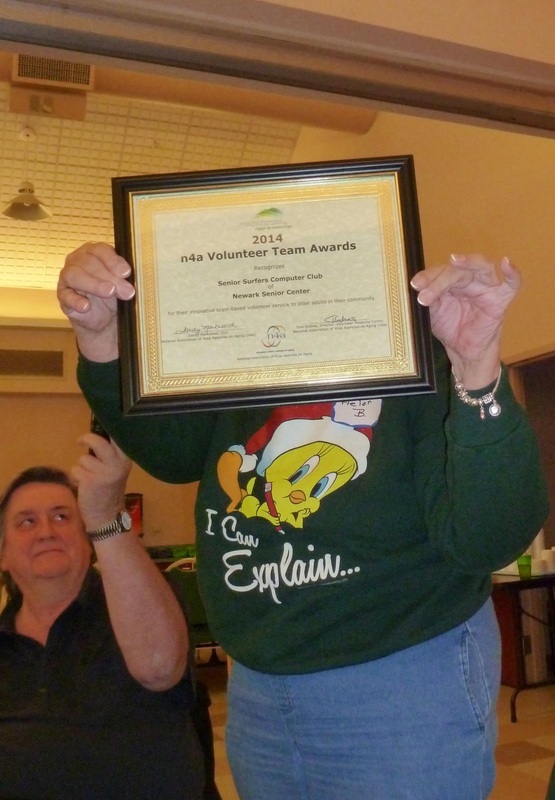 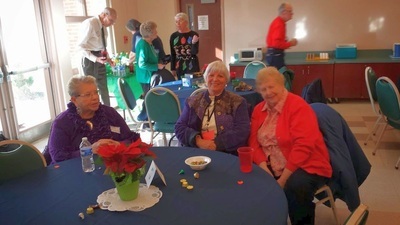 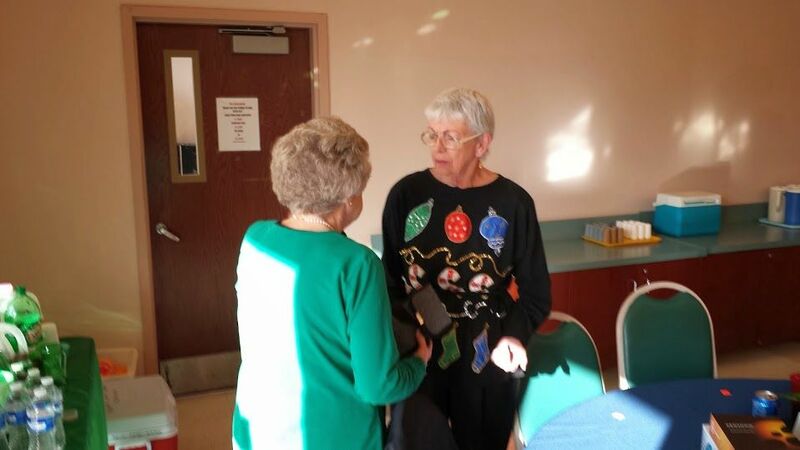 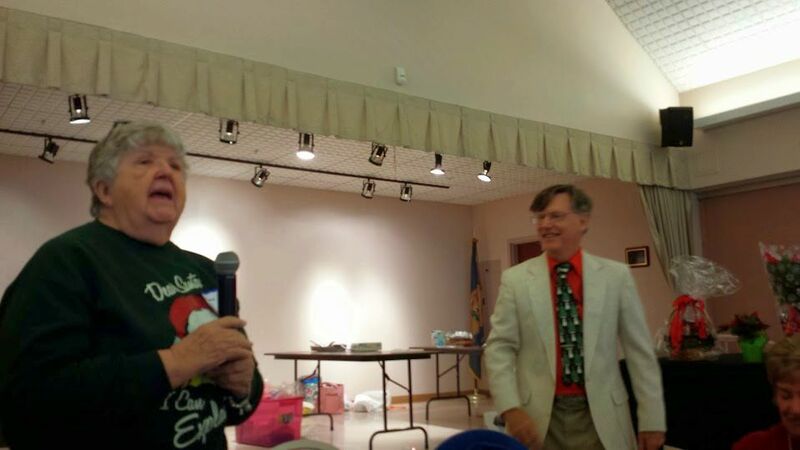 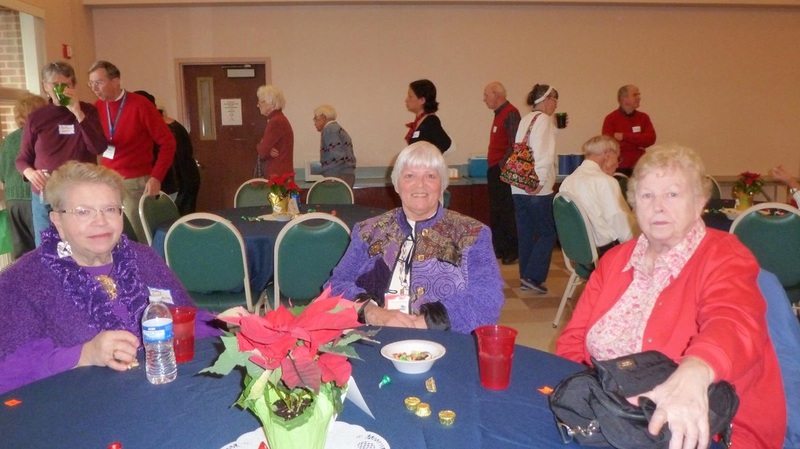 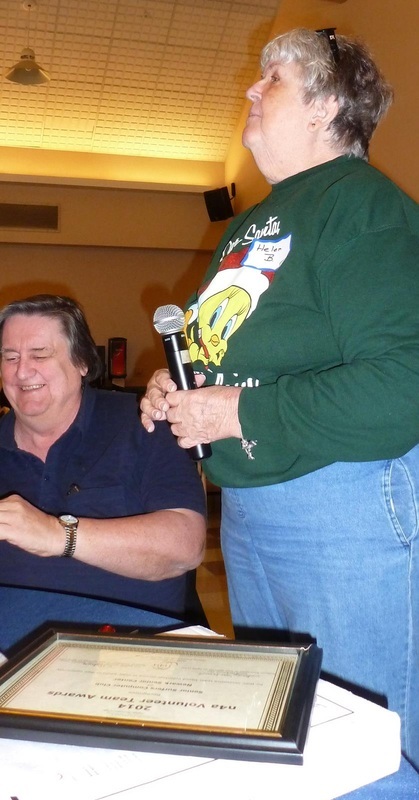 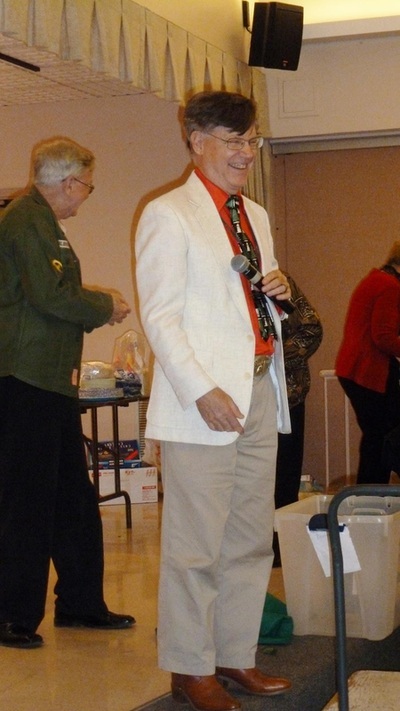 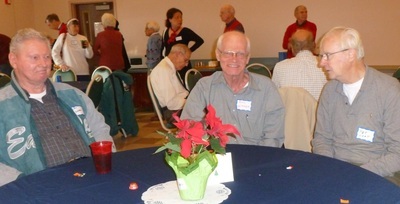 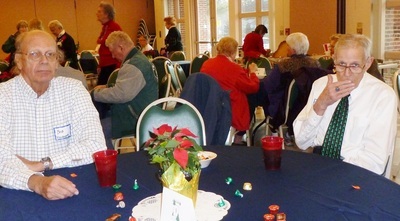 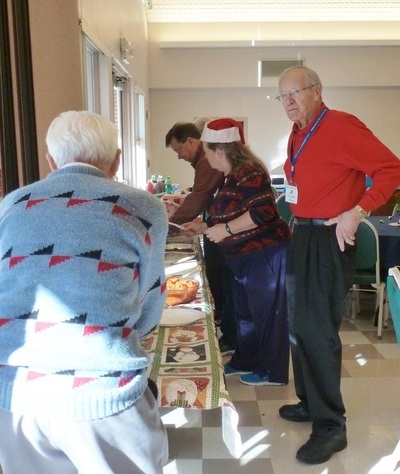 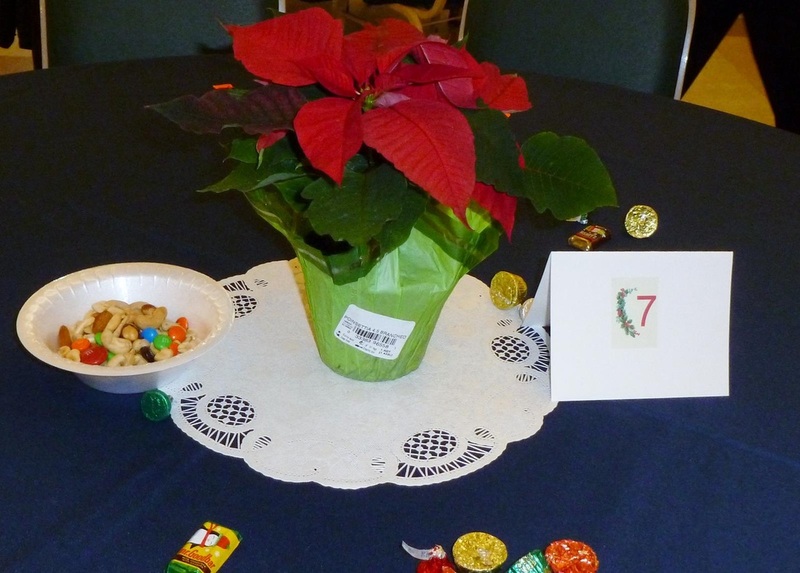 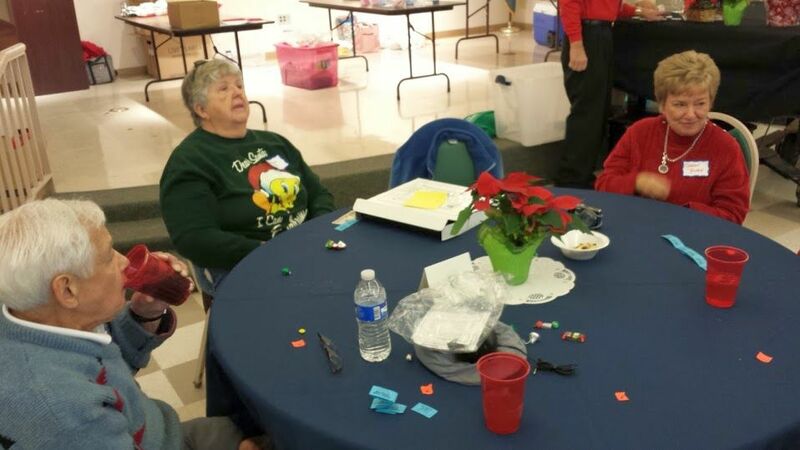 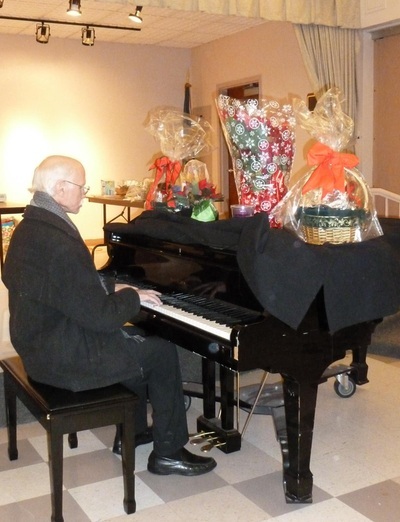 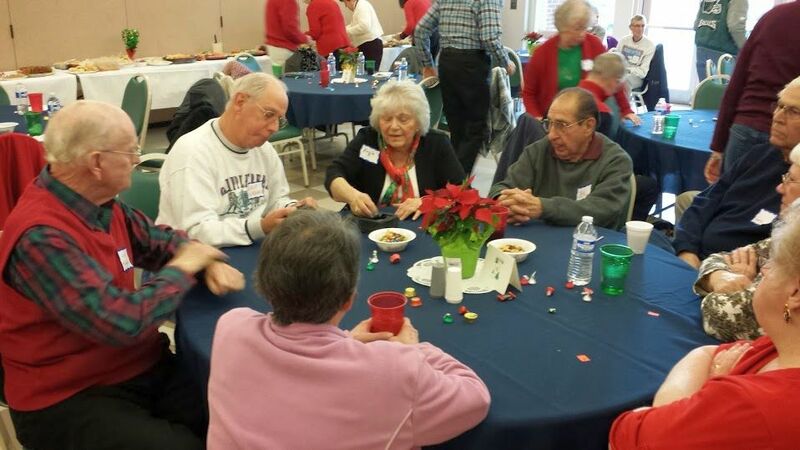 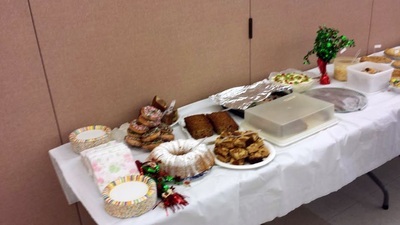 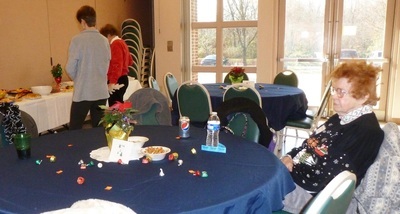 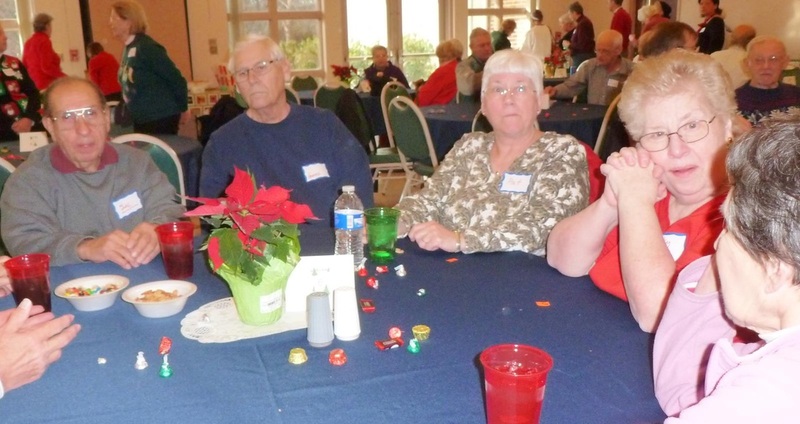 A few snapshots of the Club's semi-annual social event which was held on December 18, 2014. 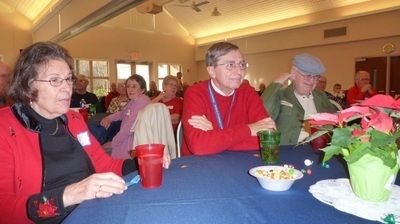 Click on first photo to view larger size, then use navigation arrow to move through the gallery.